Zumbotronic is a fast-paced aerobic dance class led by local Zumba instructor Debbie Griffin (know to the children as simply 'Zumba Debbie'). 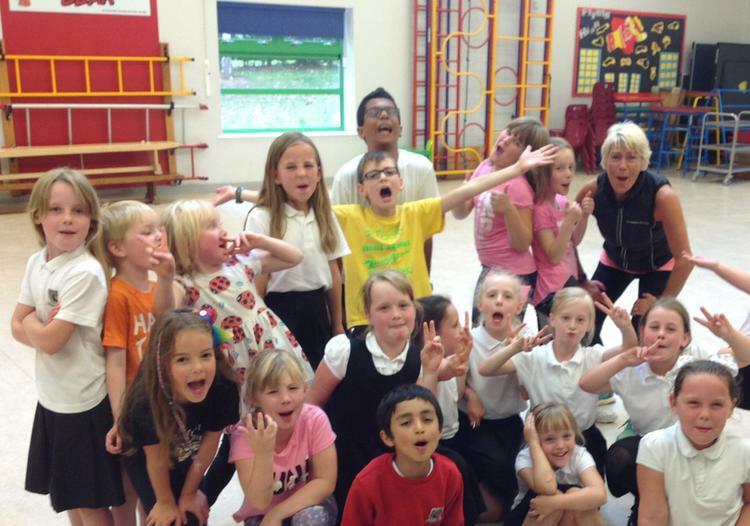 This high-octane class builds the children's aerobic fitness and is fast, noisy and fun! Cost: £3 per session (or free to children in receipt of Free School Meals).